When it comes to logistics, online companies generally spend more on the transport of goods than anything else; some industry experts estimate transportation costs in logistics can run as high as 50%. This is especially true of ecommerce sites whose business model relies on being able to get their products to their customers as quickly as possible and who don’t have the benefit of bricks and mortar stores where people can ‘click and collect’ their purchases. Packaging is incredibly important when it comes to shipping goods. It needs to be strong, sturdy and able to protect what’s inside, making sure it reaches its destination in the same condition as it left your warehouse (and keeping your customer happy). Typically, this has meant online stores using standard-sized boxes and protecting the contents with additional packaging material such as bubble wrap or Styrofoam peanuts. While this may go a long way to reducing the risk of goods being damaged in transit, it also goes a long way to increasing your transportation costs in logistics because you are basically paying to ship air. Every cubic inch of your packaging that doesn’t contain your product and contains packaging materials instead – or nothing at all – is costing you money. You can save this money by reducing the size of the boxes you use for your packaging. If you ship large quantities of goods and have your own delivery trucks, reducing the size of your packaging means you can get more boxes into each vehicle. The more boxes you can get into a truck, the fewer journeys you need to make, and the less you end up spending on fuel. If you use a courier service or Royal Mail to ship your goods, you will generally be charged by either size or weight. Reducing the size of the packaging will, therefore, automatically save you money. As reducing the size of your packaging also means a reduction in additional packaging material you’ll also save money if you are charged by weight; your packages will weigh less because they are not only smaller but contain less unnecessary packaging material. Many companies don’t use less packaging, even though they know if they can reduce their transportation costs in logistics because they are afraid their goods will end up getting damaged in transit. It isn’t necessarily the case, however, that this will happen. In fact, if you use the right type of packaging, you could end up with a higher level of protection that you had when using traditional boxes. A lot of traditional packaging boxes, for example, are what is known as a single wall, which isn’t that strong in reality. 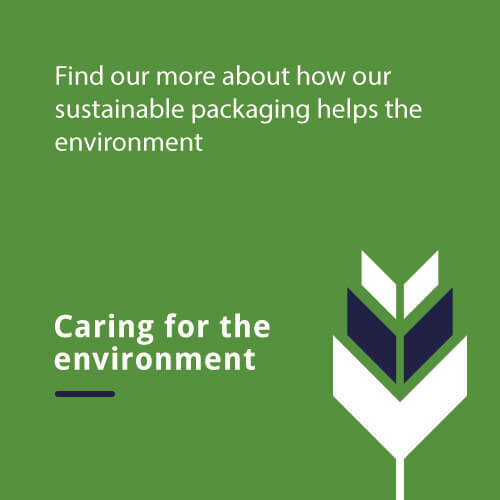 Others use corrugated cardboard which is stronger but can still buckle or tear in transit if not handled correctly, which is why additional packaging materials are used. For packaging to help reduce your transportation costs in logistics, you need to look at it in a different way. Think, instead, of using bespoke packaging. Look for companies who are able to make boxes that fit the items you are selling, including those that offer box on demand systems. These not only produce boxes that perfectly fit the goods you want to ship but do so only when you need them. This means you aren’t paying for packaging you don’t need or having to worry about where you need to store it. As well as saving you money on transportation costs in logistics, getting the size of your packaging right can also save you money when it comes to warehousing. The less packaging you use, the more goods you can store in less space; as most warehouse costs are calculated in square footage, the less you use, the less it will cost. There are staffing efficiencies too – smaller boxes are easier to handle and often quicker to move by your warehouse teams. Using systems such as box on demand can also save you money because they automate the process of producing boxes as and when needed. Firstly, you don’t need to find space in your warehouse to store them, which will save you money as we’ve already seen. In addition, you save time – and more money – because a machine puts them together rather than a person who can probably be better utilised somewhere else in your business.